The Green MP on why she will be protesting against the UK’s nuclear fleet. Former Foreign Secretary Robin Cook noted that Trident was “worse than irrelevant” for dealing with the international and security challenges faced by Britain in 2005. He was right then, and his assessment is even more obviously true now. The Cold War had ended by the time the first new Vanguard submarine equipped with US Trident missiles was sent to sea in 1994. Costing tens of billions to make and maintain, these politically and militarily out-dated weapons have cost British taxpayers an average of £3 billion a year for the past 22 years. The challenges to our security now are very different from the Cold War years, so why keep deploying cold war weapons? Fears of US-Russian nuclear war have diminished as over 30,000 nuclear weapons were reduced bilaterally and in many cases, unilaterally, over the years. But nuclear proliferation and dangers are still a problem. The biggest risks, with over 15,000 nuclear weapons in nine arsenals, are nuclear accidents due to technical or human error. These continue to pose serious dangers, including when nuclear warheads are so frequently transported between nuclear facilities in England and Scotland. Unlike chemical and biological armaments, nuclear weapons are not yet banned. A majority of UN nations want to extend International Humanitarian Law to nuclear weapons. They voted overwhelmingly for multilateral nuclear disarmament talks this year. Shockingly, the British Government voted against. Nonetheless, UN member states will soon meet in Geneva to get nuclear disarmament negotiations underway, with many hoping to see real progress towards prohibiting nuclear weapons by 2020, when the next Non-Proliferation Treaty (NPT) Review takes place. 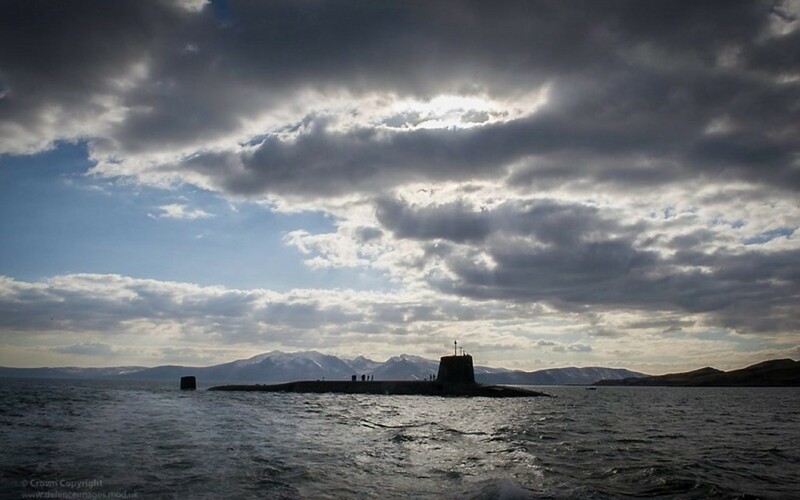 Even if this government refuses to engage constructively with these disarmament initiatives, it would be the height of political and fiscal irresponsibility to give the “main gate” go-ahead or sign any further multi-billion pound contracts for new nuclear submarines. Ultimately we know that replacing Trident is a waste of our resources and won’t keep us safe.